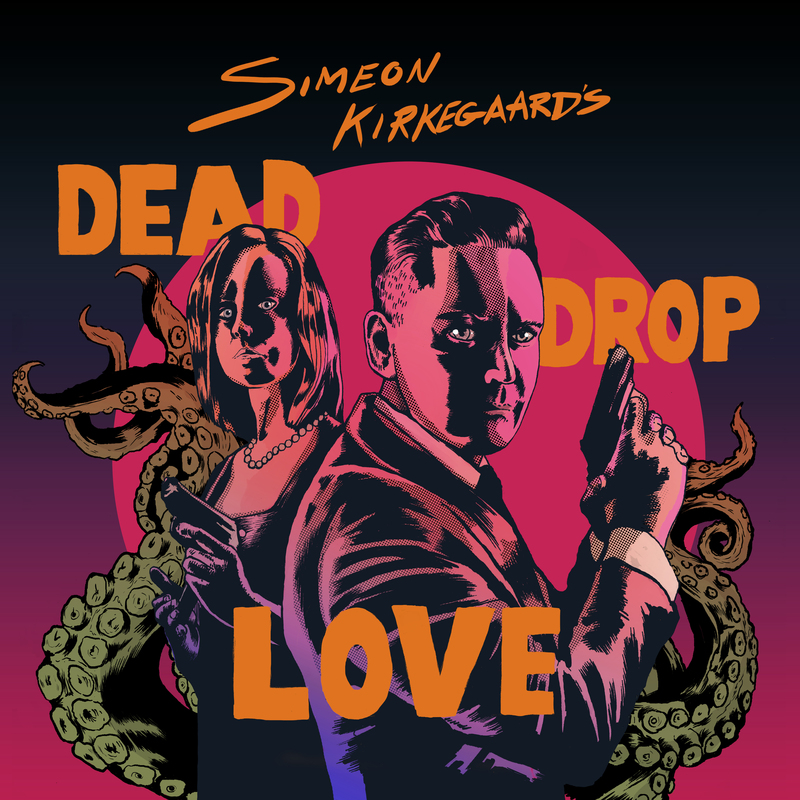 'Dead Drop Love' is a dark comedic, musical short film based upon the classic spy movie trope. Simeon Kirkegaard plays the main character of the washed out agent Blue who is trying to stop the villainous 'Dr. Calamari' from creating an evil, nuclear seafood empire. With references to older James Bond, Sin City Batman and Anchorman, the intention has been to create a small "briefcase of espionage".